Seasoned homicide detective Breck Nolan is within a week of retiring when he is called out to the horrific crime scene of missing person Camille Earhart. 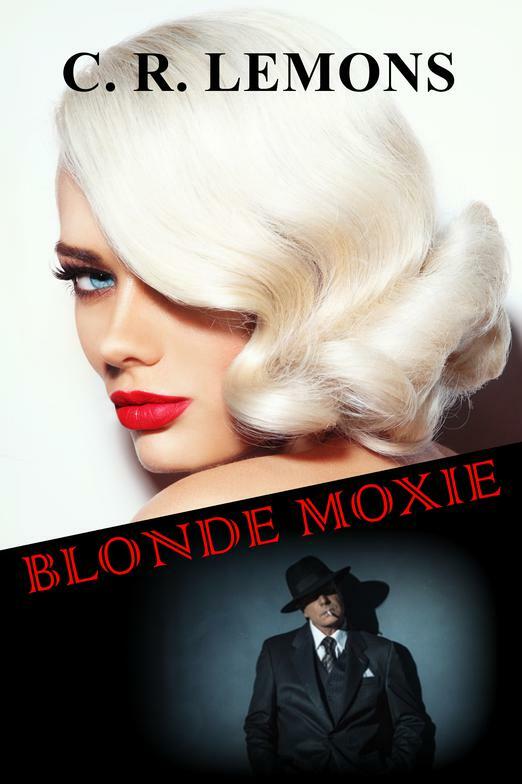 He quickly discovers she is a stunning blonde beauty with soul-capturing blue eyes and a singer at a local jazz lounge. The deeper he dives into his missing blonde’s life the more Detective Nolan becomes enamored with her, but he learns little about who she actually is. She is a mystery in which he is determined to solve in hopes to find her alive. 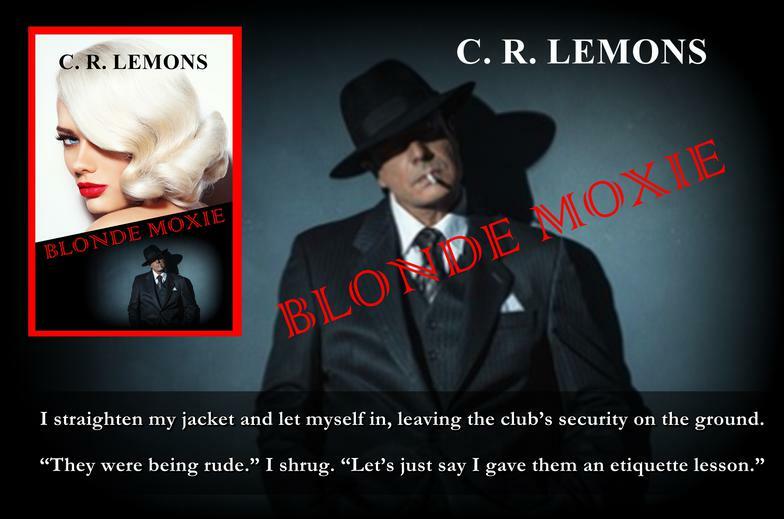 Through his investigation, he finds his missing blonde has left a trail of corrupt men in her wake. Each with a slightly different description of who she is and all with a motive in benefiting from her disappearance. The one that stands out the most is her married boss Sal Aiolfi, Jr., the son of mob boss, Sal, Sr., who Detective Nolan has a not-so-favorable history with. When two bodies turn up along with the discovery of a handful of missing person cases all linked to the jazz club, Detective Nolan makes it a personal mission to get to the bottom, even if it means breaking in doors and kicking in knee caps to accomplish it. This causes a push back from his own department, leaving him to choose between his badge or his honor. Detective Nolan stubbornly decides there is a third option to keep both with the help of a few unlikely and interesting allies along the way. 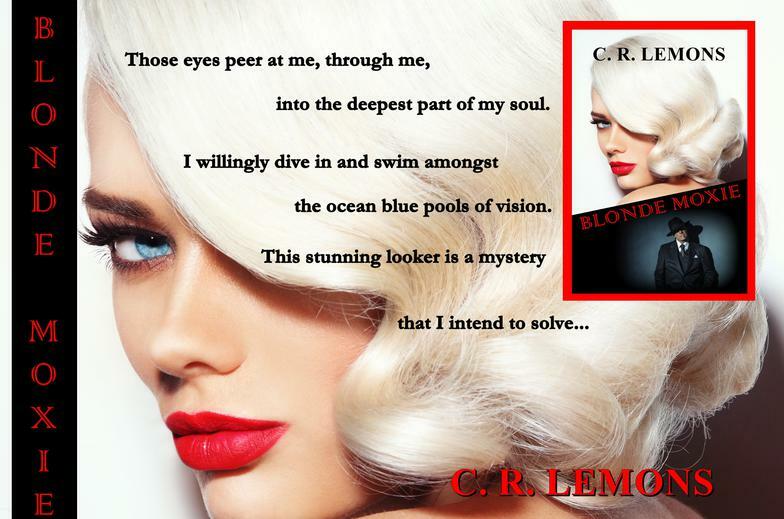 In the end, will he ever find his missing blonde, or will she forever be an alluring enigma?